Fresh Local Asparagus now Available! 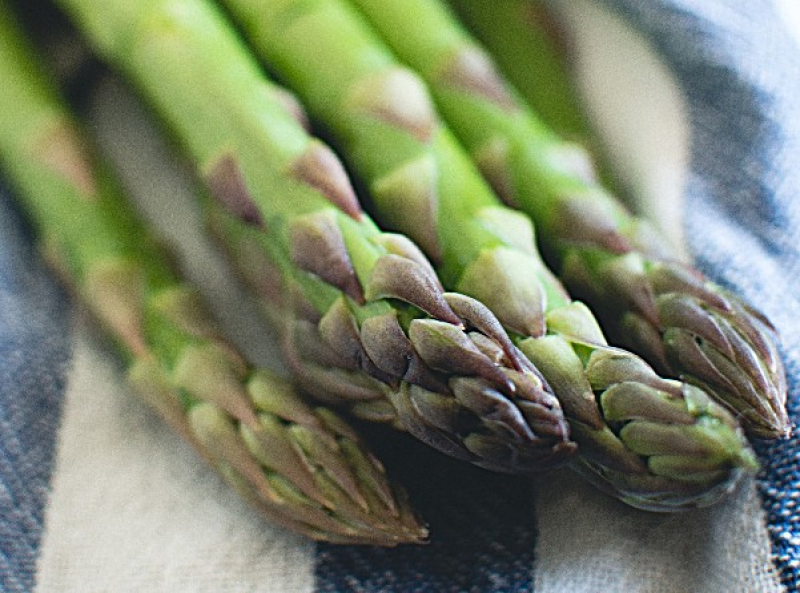 Fresh local asparagus from Thronton's Asparagus Farm, in Erinsville, Ontario, now at Glenburnie Grocery! This is just the beginning of the summer harvest! -and, asparagus is one of the leading natural sources of folacin and glutathione, 2 nutrients which prevent disease! Pick up your fresh local asparagus at Glenburnie Grocery today!